Asus Zenfone 2 Custom Recovery TWRP (Complete Installation Method) – Team Win Recovery Project is an open-source software custom recovery image for Android-based devices. 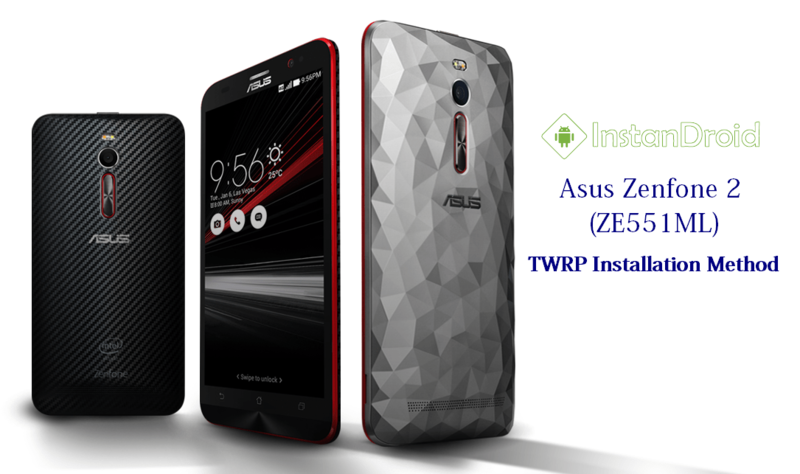 You can now install TWRP 3.1.1 on your Asus Zenfone 2 (ZE551ML and Deluxe). Flashing or installing TWRP in your Zenfone 2 is just a piece of cake. However this process require some certain requirements to be completed. Just follow the given instruction bellow in order to flash twrp – custom recovery in your Asus Zenfone 2. Flashing Custom Recovery such as TWRP results to the void of the warranty of the device. 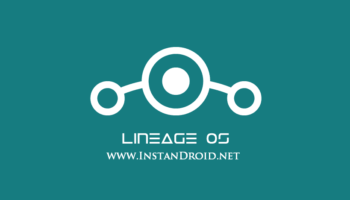 (We) Instandroid.net and its authors will not responsible for bricked devices, dead SDcard or any damage in your device which is incurred in the process of flashing Custom Recovery/custom ROM/Rooting or any development process the device. We highly advice to take a backup of your device prior to performing the process. Please do some research if you have any concerns about features included in this ROM, before flashing it! You are choosing to make these modifications. Nevertheless if you need any help, just comments already. We will always pleased to help you. You need to maintain some requirements and download some recommended file in order to install/flash custom recovery (TWRP) in your Asus Zenfone 2 (ZE551ML) (Deluxe). You must need a bootloader unlocked Asus Zenfone 2 (ZE551ML) to begin with custom recovery installation. Here is a guide of Bootloader Unlocking of Zenfone 2. First of all download all the file from download section as usual. This method required and Open Bootloader which means you need a Bootloader Unlocked Zenfone 2. If you still not unlock your phone’s bootloader yet, than you should check out this article – Bootloader Unlocking Process of Zenfone 2. Now go to fastboot mode of your Zenfone 2. In order to enter fastboot mode first turn off your phone. Then press and hold together the Volume Up + Power key for a while. Yoy should let go of all keys as sonn as the ASUS LOGO appears on the screen. You will be right there on Fastboot boot (Bootloader) mode. Now extract the TWRP.zip and connect your zenfone 2 with your PC/laptop via USB cable. Using original ASUS USB cable is recommended. Open the TWRP ZE551ML folder and run the TWRP.bat. Flashing process may take some moments. Once the TWRP installation process is completed, You will be notified in CMD screen and your device will be rebooted in recovery mode. When you first go to twrp. Tick Always allow modifications. If everything went right as it should, TWRP should be installed in your device by now.